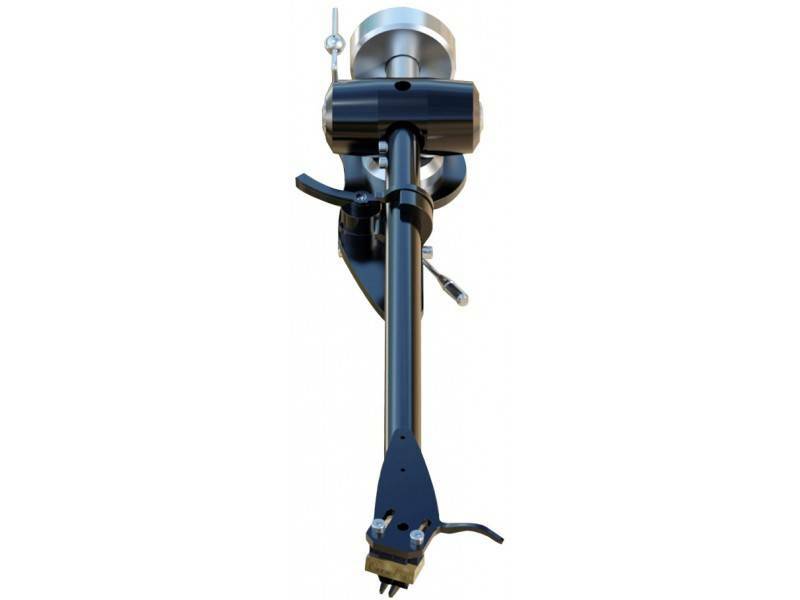 The Silver arm is now in MK3A form, having undergone significant upgrading since its introduction in 2002. When first launched the arm received widespread acclaim for outperforming high end arms but at a fraction of the cost. The Silver possesses a superb blend of performance attributes which make it a truly great all round performer, It's inherent musicality allows it excels in all aspects of music to produce great dynamics, natural tonal balance, transparency and a host of other virtues. Unlike many arms, this arm does not have any obvious weaknesses. All critical items employ advanced alloys and innovative techniques. 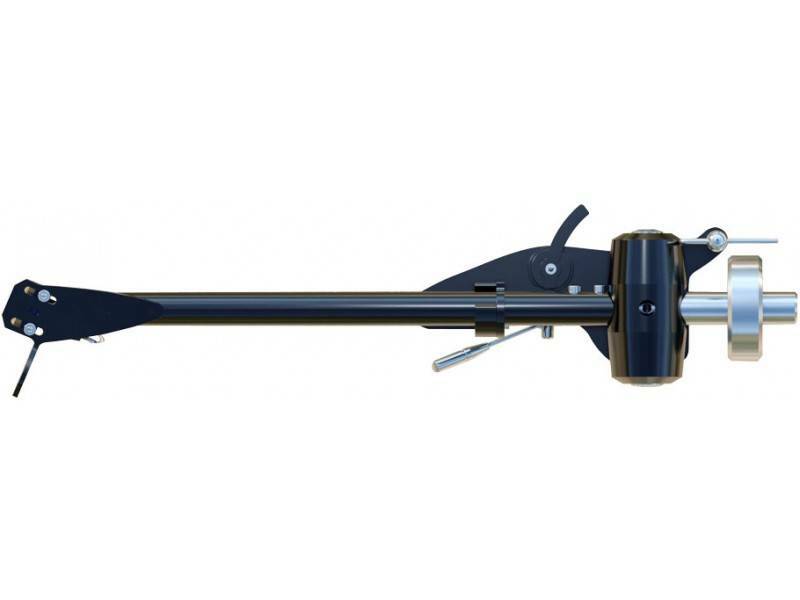 • High grade aircraft alloy tube with special rear stub for improved counterweight rigidity. The sound produced is free from coloration allowing previously unheard low level information to be noticed clearly. 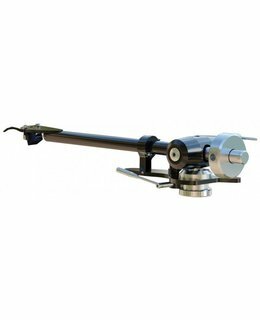 This also enables the arm to exhibit a clean dynamic sound coupled with a tight and powerful bass. • Well specified and highly robust bearings. These bearings are housed in an advanced yoke which includes highly developed decoupling techniques. These result in an incredibly transparent arm with superb tonal balance. • High grade Internal Litz wire and upgrade external cable with high conductivity RCA plugs to fit into your amplification. 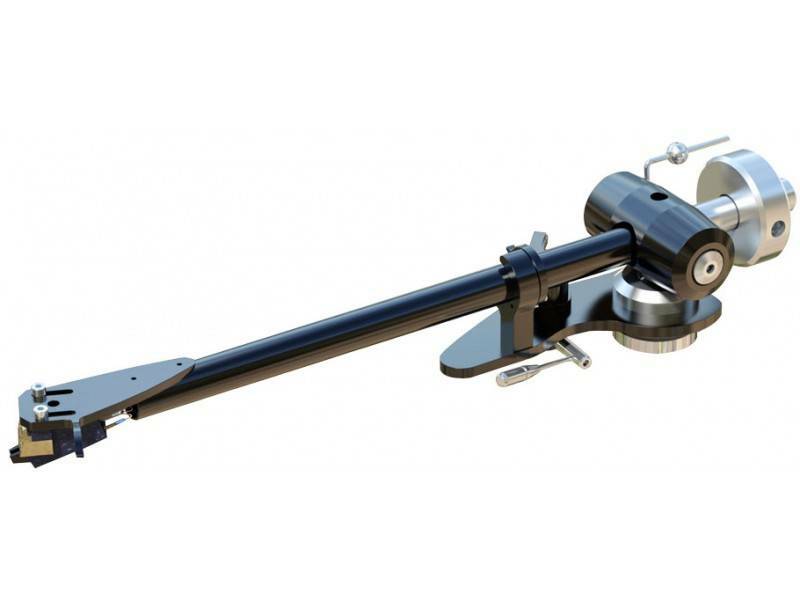 - this is probably the best tonearm in the world right now, and the £599 price tag is laughably low. 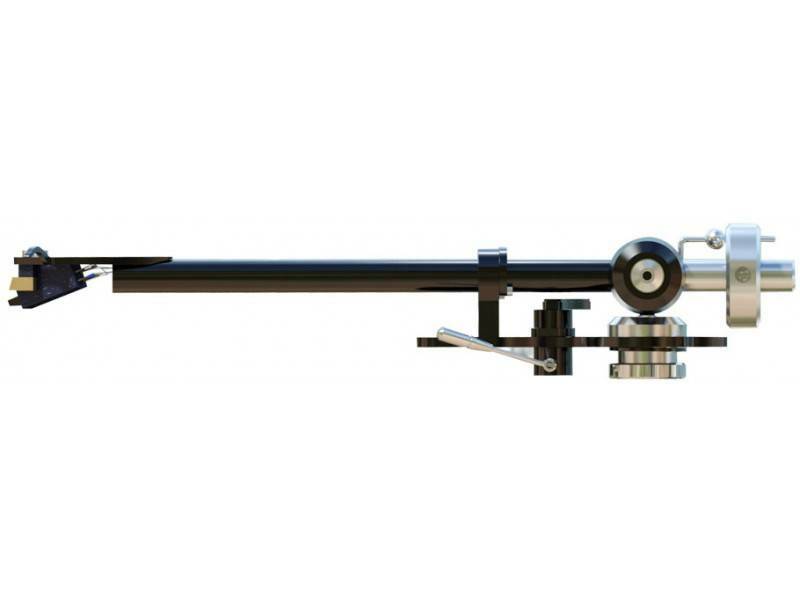 The Silver (MK1) is...the very best tonearm I've ever heard… awsomely tight bottom end...the midband - glass clear, incredibly liquid, fantastic image precision, walkaround soundstaging and incredible timbral realism...the treble is shockingly open and airy up top...words can’t express how good this is - one of the designs of the decade." 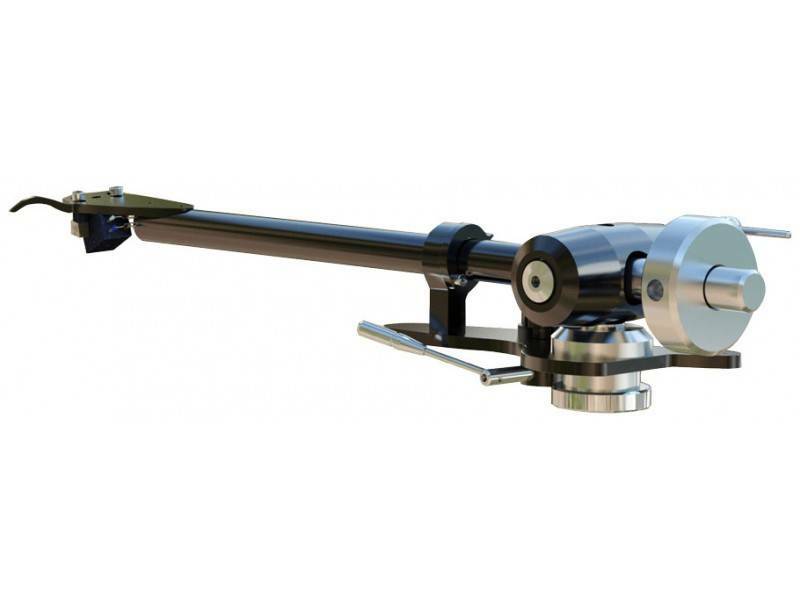 "Origin Live’s Mark Baker continues his world-wide dominance of tonearm design with this extensive re-working of the already superb Silver arm. Retaining the original’s superb timing, rhythm, bass control, and articulation, the new Silver MKII adds a substantially more neutral and error-free mid-band and top-end, able to integrate the typical rising high-frequency response of moving-coil cartridges coherently and without edge. Capable of great nuance and extreme subtlety, the Silver MKII also has great authority, drive and control, yielding an exceptionally deep communication of all music’s meaning." "There may be better value propositions around to upgrade your system but if there is I haven’t heard them ....A fantastic product then from Origin Live and this particular audiophiles dream review tool."